Our HEC Art Auction has moved online! Canadian Cooking Class hosted by Hanna Callen-Wicks! Uryu Happy Easter Event hosted by MariTi Lovell! 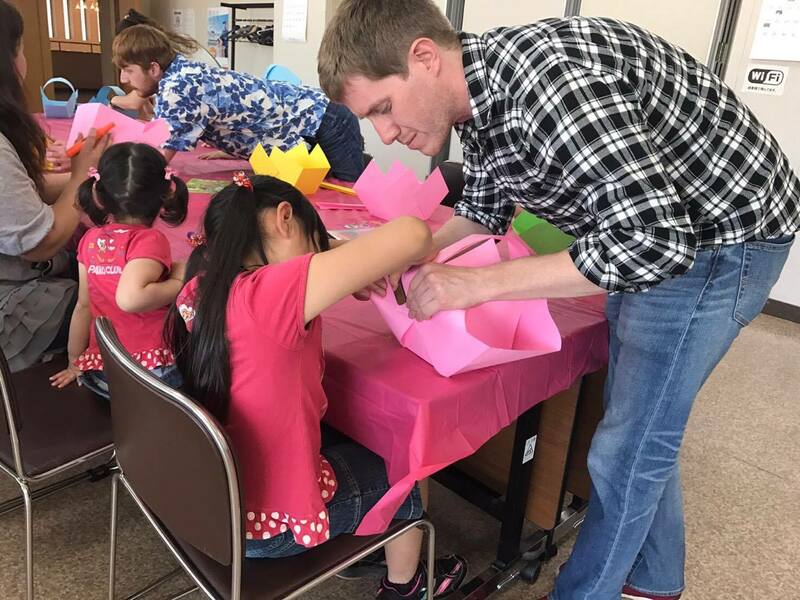 Japanese Traditional Children’s Play Event in Higashikagura hosted by Jean Szu-Chuan Lien! Samani Easter Event 2017 hosted by Sarah Higdon! Takinoue Easter Event 2017 hosted by Jordan Frazier!